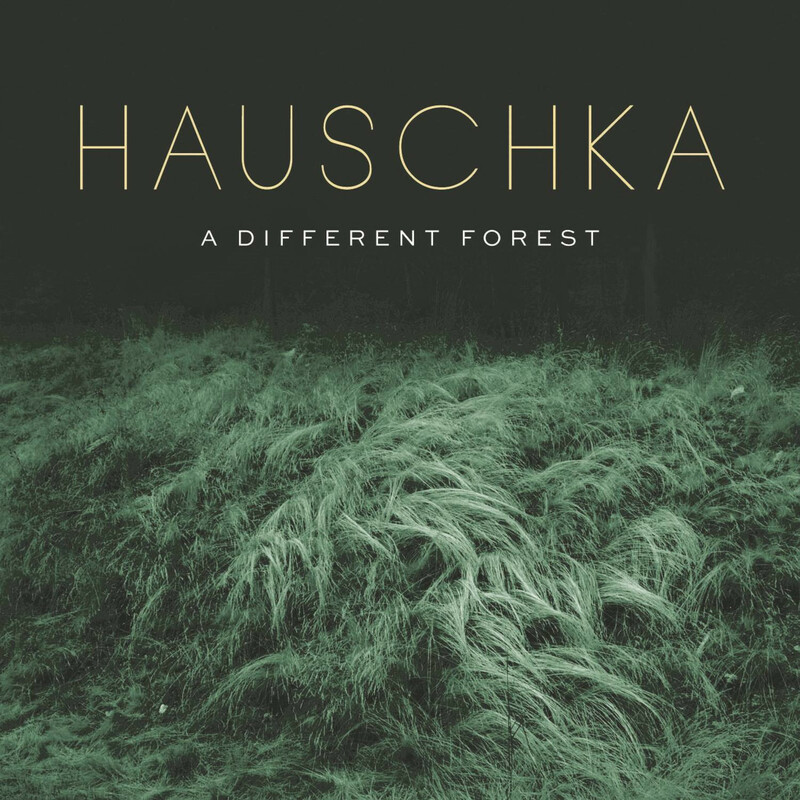 Sony Classical is pleased to announce the label debut from Hauschka (Volker Bertelmann) A Different Forest, set for a February 8th release. The Oscar-nominated composer and pianist does away with his customary instrumental preparations to return to the pure piano. 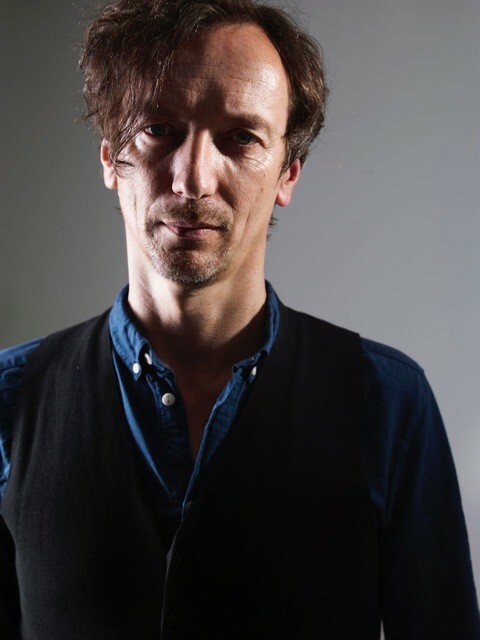 The songs herald the central themes of the album: The experience of nature as the basis for Hauschka’s understanding of life and the composition of music. For him, the concept of nature is epitomized by the image of a forest. The album will be available on vinyl, cd, and digital. "How often have I gone for a walk and finished on the crest of a hill or mountain top, and found a new perspective on things. It’s quite a moving experience. The experience of the sublime, " he describes. "Realizing that everything has been there for such a long time and will continue to exist, yet in contrast, our human existence is reduced to but a fraction of the earth’s history.” The forest is also a symbol of change for Hauschka. Here people can find themselves again and feel surrounded by, as well as a part of, a unified whole. Wandering in the forest is also comparable for Hauschka to his way of composing. He doesn’t initially write down his music, but rather develops melodies, motives or rhythmic ideas that he tests at the piano and then records. So a piece comes into being through the process of playing. A technique he also applied in his early works, that can attributed back to his experiences walking in nature. 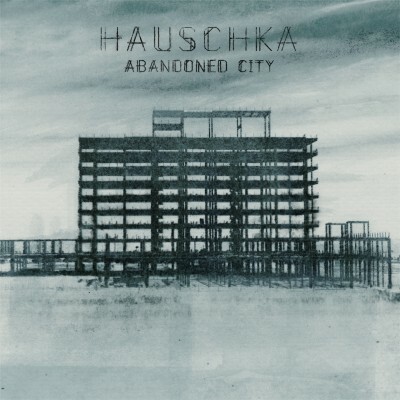 For Hauschka every musical work is therefore a momentary recording of his activities in the here and now. Similar to a hike it’s often first in looking back, that the way reveals its ‘meaning’. 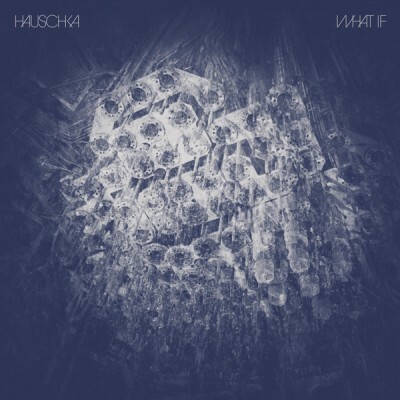 So too with Hauschka’s compositions – it’s often on looking back at the process of their creation that their sense crystallizes. Furthermore A Different Forest is also a plea for us to protect and preserve our natural world.